The purpose of the quality management and governance system in NAPA Group is to support business strategy implementation, to manage operational risk, and to produce value to all company stakeholders in a sustainable and continuously improving manner. A key driver of our global process-based way of working is a holistic view on quality, including cornerstones, such as customer focus and satisfaction, product realiability and usability, lean and performing processes and working according to our defined values. We regularly monitor how effective the management system is, how we are reaching our key action targets and how our key performance indicators are progressing. This is systematically carried out through management reviews, internal audits and other self-assessment practices. 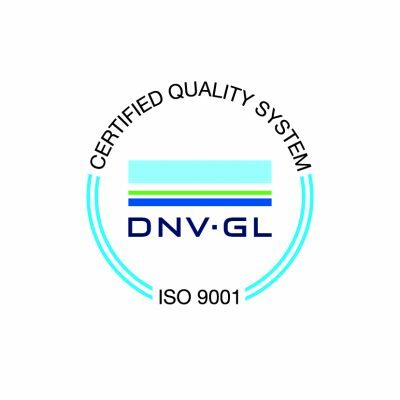 The management system in NAPA Group is certified by DNV GL according to ISO 9001:2015 quality management system standard. Microsoft gold certified competency partners represent the highest level of competence and expertise with Microsoft and NAPA Group has earned this designation. NAPA has been a member of The United Nations Global Compact program since January 9, 2014. We align our strategy and operations with and support the principles of the Global Compact with respect to human rights, labor, environment and anti-corruption. A company that has earned the Strongest in Finland -certificate has a powerful influence in the Finnish economy now and in the future. The certificate is a sign of a company’s positive financial figures, background information and good payment behavior. That tells the customers, partners, credit allowers and other stakeholders that cooperation with the company is on a steady foundation. The certificate is based on the Rating Alfa -credit rating of Suomen Asiakastieto. NAPA Group takes great pride in delivering products and services with high quality performance. We believe that compliance with regulations and continuous improvement of our ways of working will benefit our customers as well as the business.